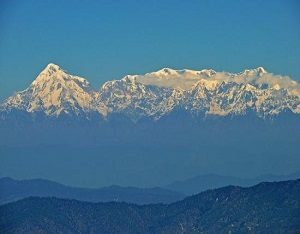 Do you want to spend some really great time in hill station of India? Do you want to see the beauty of nature at its best? If yes is your answer then we here at amritsarworld.com have answer for you and a great solution for you. 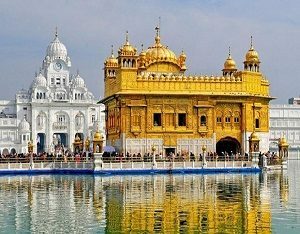 We here at amritsarworld.com have got great tour package for you from Amritsar to Nainital and the price of this tour package is quite affordable as well. So everything is good. 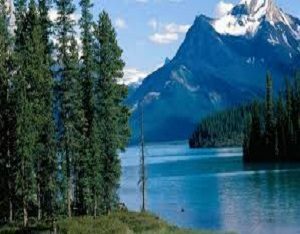 Now let us take a look at detailed day by day description of this wonderful tour package of splendid hill station, Nainital from Amritsar. This is the day 1 of this tour package from Amritsar to Nainital. You will start your journey from Amritsar to Nainital early in the morning by meeting our people in Amritsar only. We will make you travel through best travelling option. 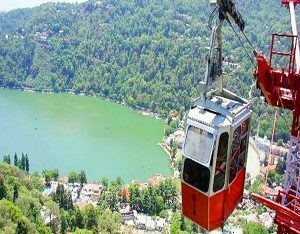 So late in the evening you will reach Nainital and now you can check into the hotel. Complete other formalities at the hotel as well. Now it is time to take rest as the journey to Nainital from Amritsar is quite exhausting. Overnight stay is at the hotel. Stay there for night as the next day is really big one. 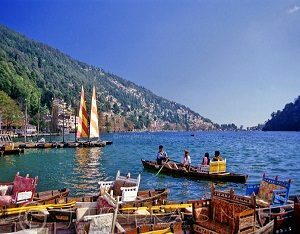 Now it is the day 2 of this great tour package from Amritsar to Nainital. It is a big day. So you will have heavy breakfast at the hotel and then move out for sightseeing in Local Nainital. 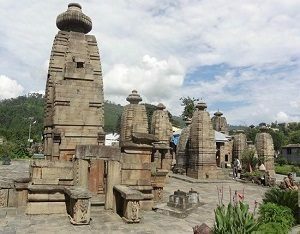 Firstly you will visit Naina Devi Temple and then Rajbhavan and Cave garden. There is a visit to Hanuman Garhi Temple as well. There are arranged visits to snow point, Kilbury, Sariyatal and Khurpatal Lake. So it is a day full of joy and excitement. Adventure loving people can try trekking, horse riding and other activities like boating as well. At night you will come back to the hotel. Have your dinner. Overnight stay is at the hotel. Another great day at this tour. This is the Day 3 of this tour package from Amritsar to Nainital. 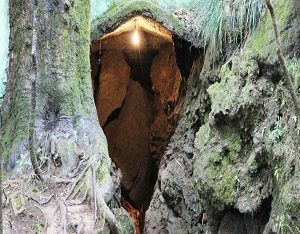 This day of this tour package is all about visit to town Kasauni. So you will start your day by having heavy breakfast at the hotel and then you will proceed for your journey to Kasauni. 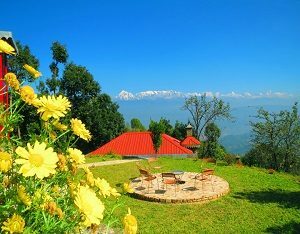 There are a lot of places to visit in Kausani. You will visit Gandhi Ashram and Bajinath temple here in Kasauni. More sightseeing is done at other places in Kasauni as well. This is one of the best days on this tour package from Amritsar to Nainital. This is a fun inducing day. You will have your breakfast at the hotel. 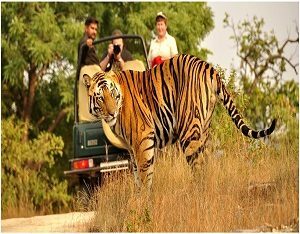 There is a great trip to Jim Corbett National Park which is one of the oldest National Park in India. Reach Jim Corbett National Park and unwind for some time at Jungle lodge and then get ready fir great jeep Safari at Jim Corbett National Park. Here after having lunch at the Jim Corbett National Park only you will see different places here. You will get to see Corbett Museum and Corbett Waterfall. Jungle Safari at Jim Corbett National Park is a once in a lifetime experience for every person. Then you will come back to the hotel late in the evening. Have your dinner here. Overnight stay is at the hotel. Now this great tour ends. Have your breakfast at the hotel and depart for Amritsar with all wonderful memories of this tour..